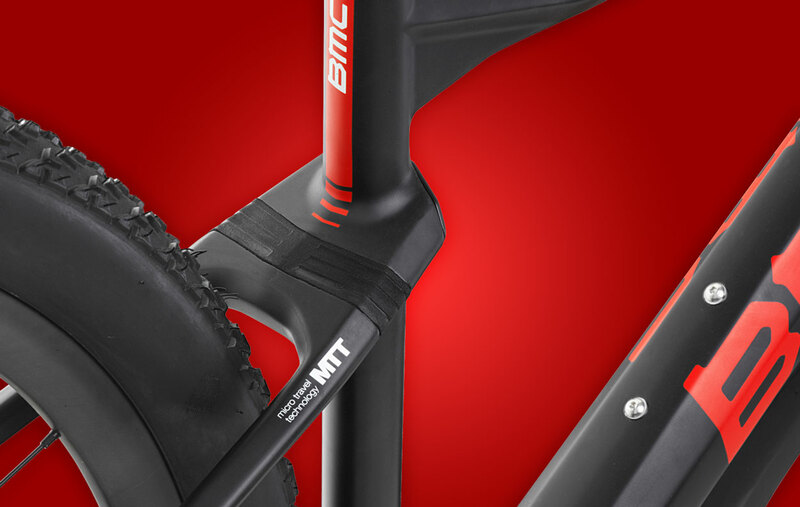 The Teamelite 01 showcases BMC’s new MTT, or Micro Travel Technology. 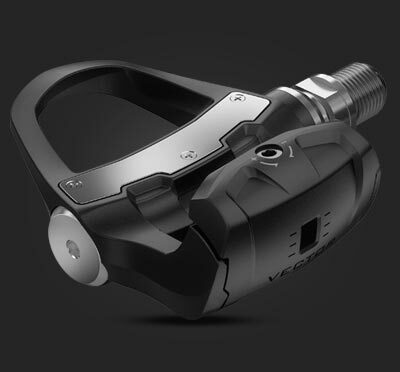 An elastomer block insert near the seatstay junction allows for subtle travel along two concealed stanchions, reducing rider fatigue, improving comfort, and creating a hardtail experience unlike any other. 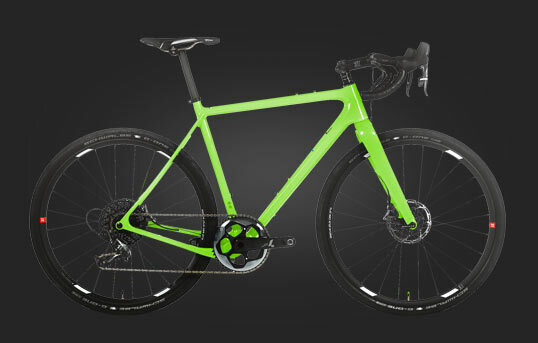 The Teamelite 01 also boasts internal cable routing for both mechanical and electronic drivetrains. Internally routing the cables keeps things aesthetically cleaner, improves reliability, and reduces the likelihood of crippling damage in the event of an accident. 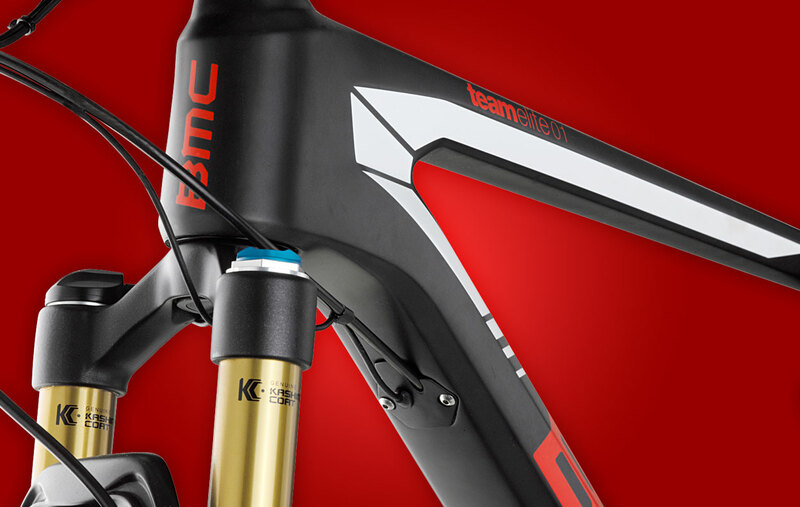 BMC’s revolutionary Teammachine has proven its technical superiority on podiums around the world. 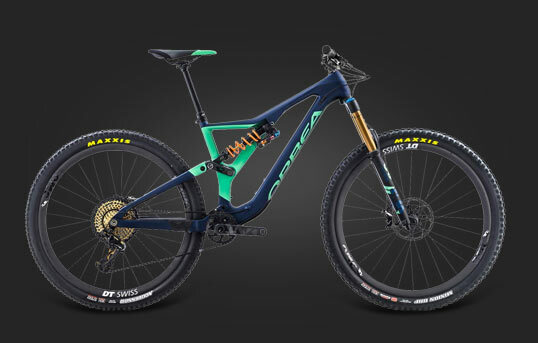 Helping get it there is the wide, strong 92mm press-fit bottom bracket – the very same you’ll find on the Teamelite 01 hardtail, making it one of the most responsive and efficient bikes on the trail. 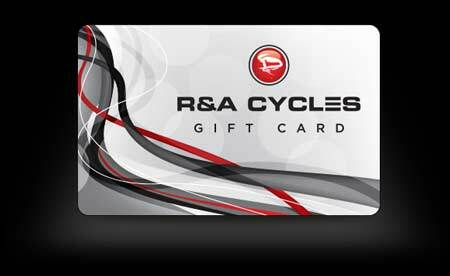 Making 29er geometry work for everyone can be tricky. 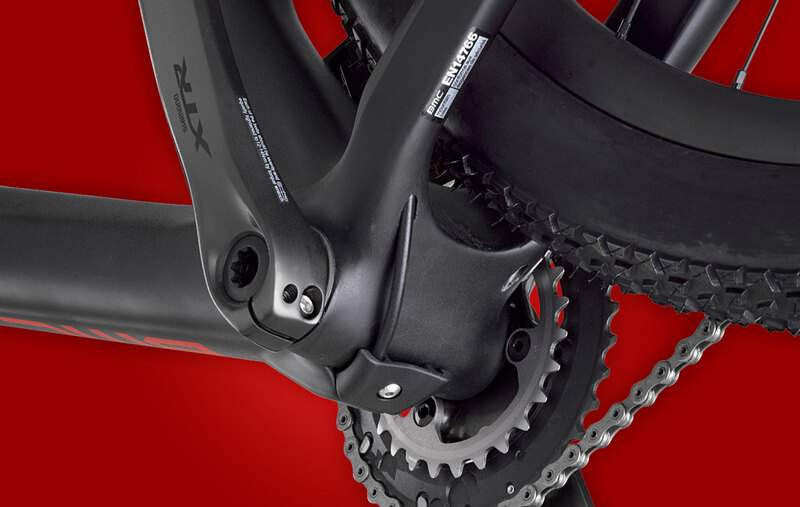 To ensure that the smallest riders can take advantage of Teamelite 01’s performance, the top tube shape of the Extra Small Teamelite 01 is kinked for greater standover clearance, meaning even the shortest riders can comfortably take control. 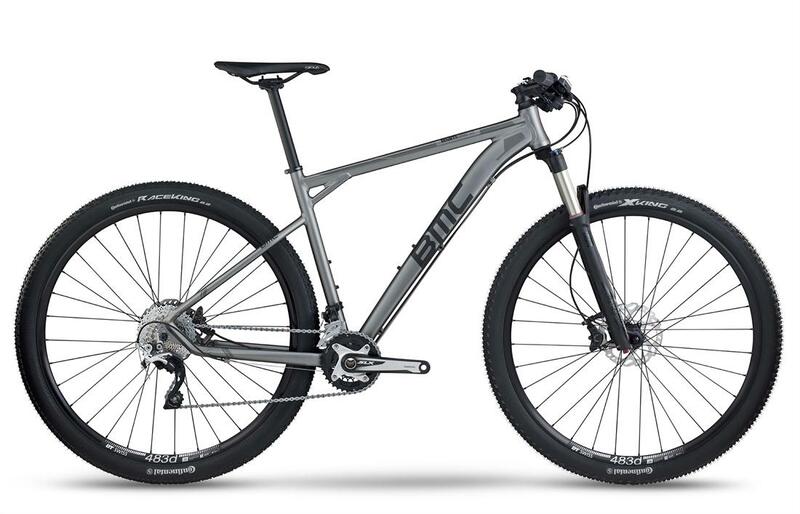 BMC's fastest, most advanced hardtail mountain bike, with MTT technology. 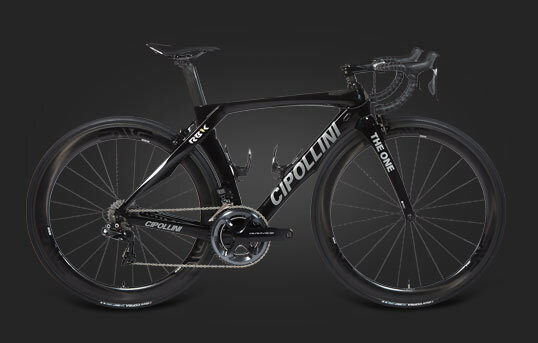 Click to see available versions of the Teamelite 01. 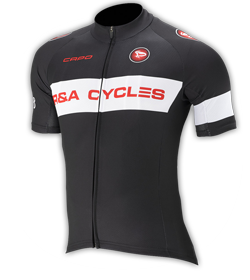 Light and responsive like the 01, but without the MTT shock absoption. Click to see the available versions of the Teamelite 02. 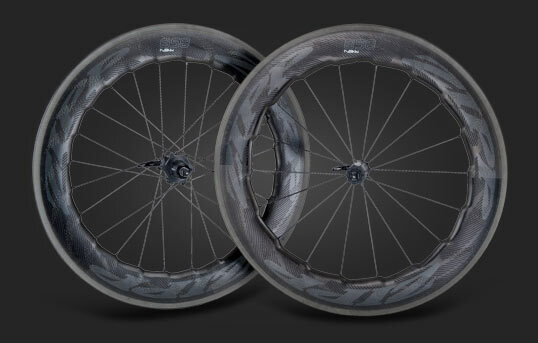 The alloy variant, delivering Teamelite performance at a lower price. 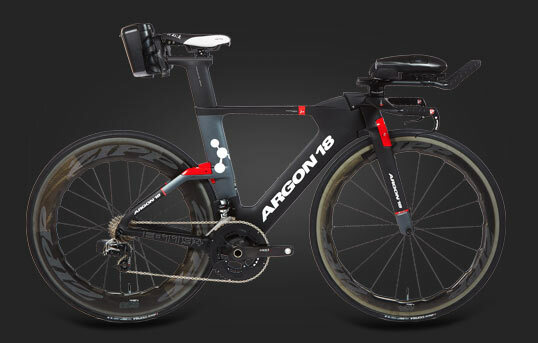 Click to see the available versions of the Teamelite 03. 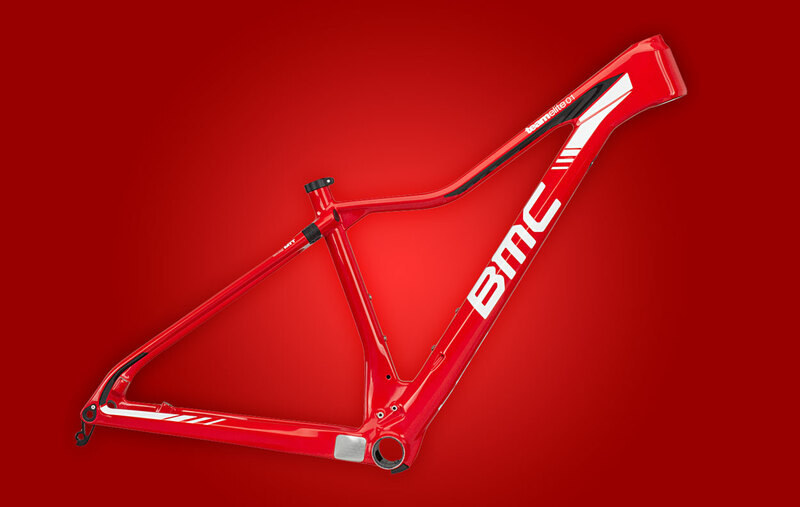 Have questions about the BMC TeamElite?